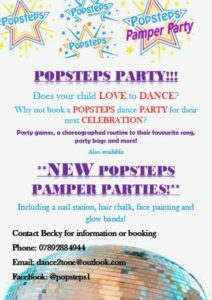 If you are looking for a Fun, Funky, High Energy Dance Party then look no further than a Popsteps party. 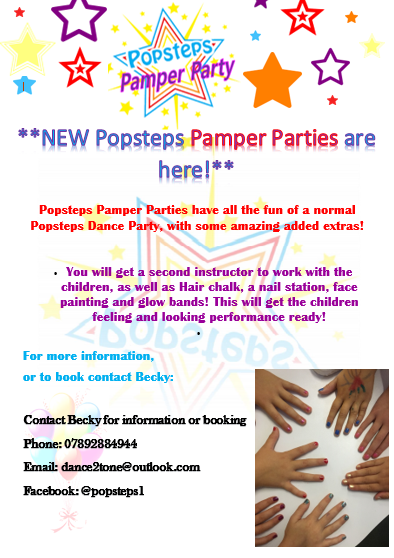 Perfect for boys & girls, your Popsteps Kids dance party will be hosted by one of our fabulous Popsteps instructors who are fully qualified dance instructors, DBS checked and are brilliant with children of all ages. 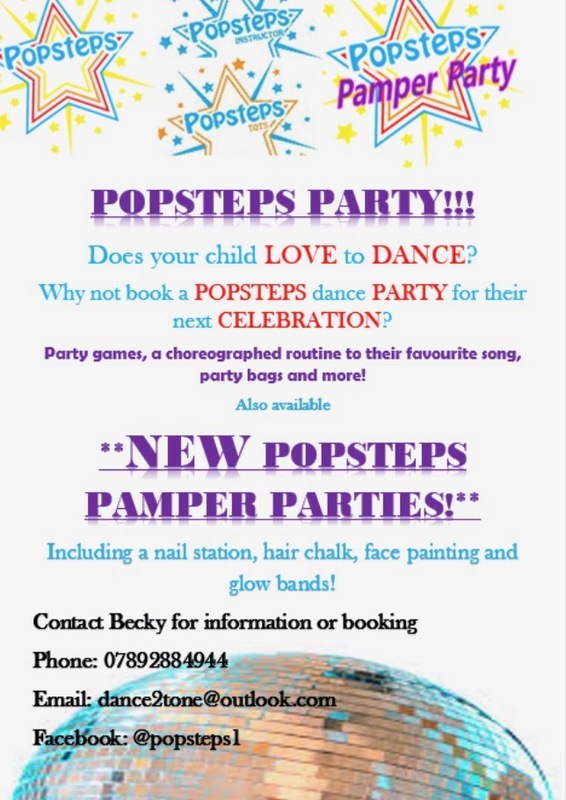 A Popsteps party is 1hr (minimum), however, we are happy to offer longer parties. 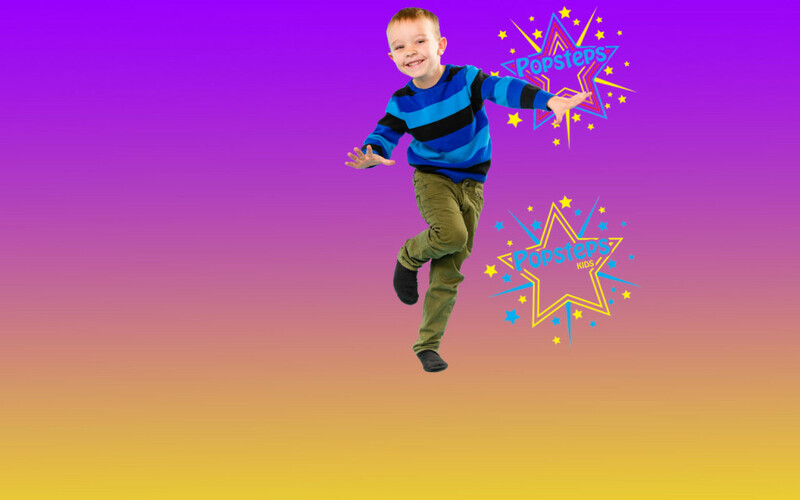 Popsteps want your child to have the best possible dance party experience ever. 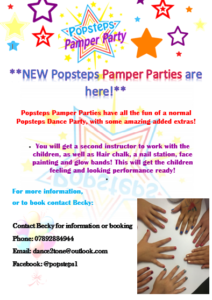 We now offer brand new Popsteps Pamper Parties! You will have everything included in our original Popsteps Party, plus some wonderful extras! This will really get the children feeling and looking performance ready! We also offer Zumba and Zumba Pamper Parties! Please contact us for more details. 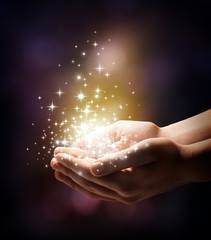 For nails for adults, please visit our Bmagical Facebook page.